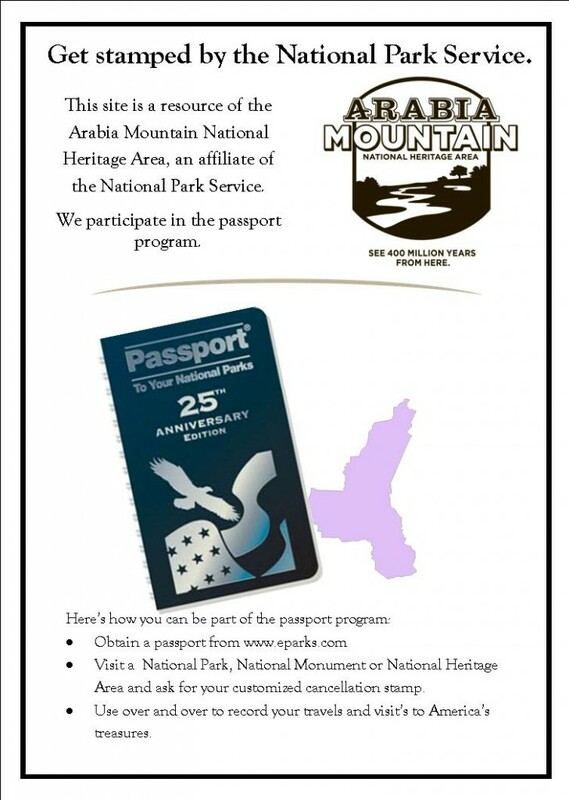 The National Passport Program, or Passport to Your National Parks Program, is a program that was created in 1986 to record visits to hundreds of national parks and heritage areas around the country. 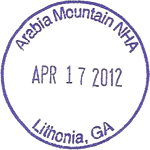 This is a great way to record your adventures around the United States. Eastern National, a non-profit group, runs the program. Getting a stamp (or cancellation stamp) for your passport can be obtained for free. More information on participating parks can be found at the National Heritage Area and Eastern National websites. There is also a non-profit social club, the National Park Travel Club, that holds yearly national conventions and has a lot of information about the participating parks. You can obtain a passport here before you come to keep all your stamps in one place. It is $8.95 (plus S&H). Look for our Passport signs at participating sites in the heritage area to get your stamp!